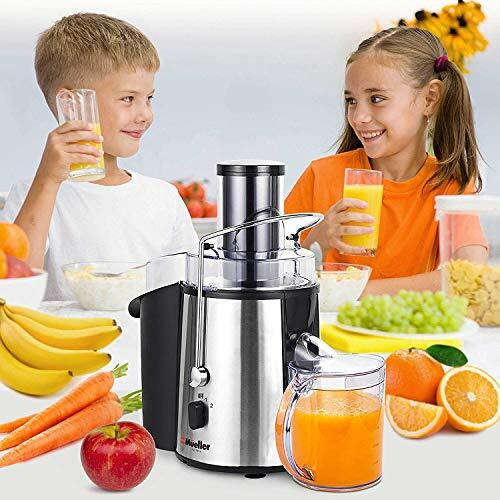 Juicing improves health people of all ages need to absorb vitamins from fruits and vegetables. 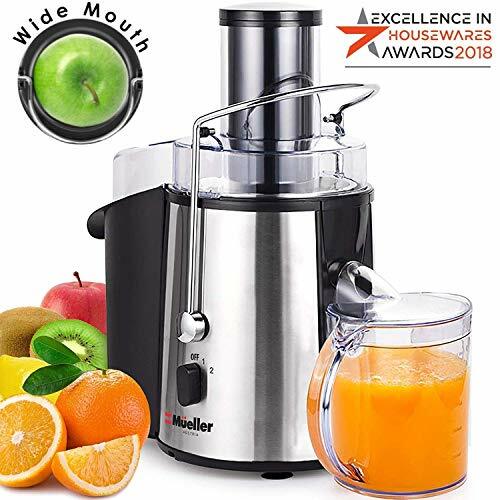 Mueller juicers are a great way to improve your healthy lifestyle and over-all health. 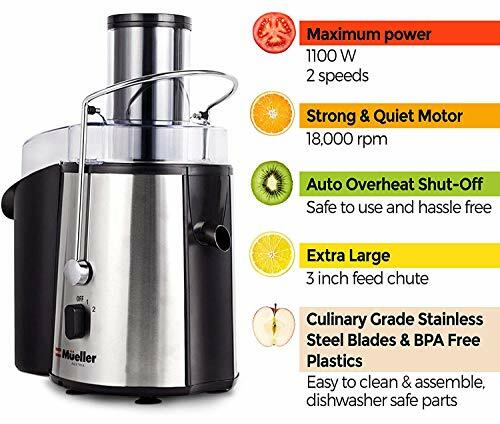 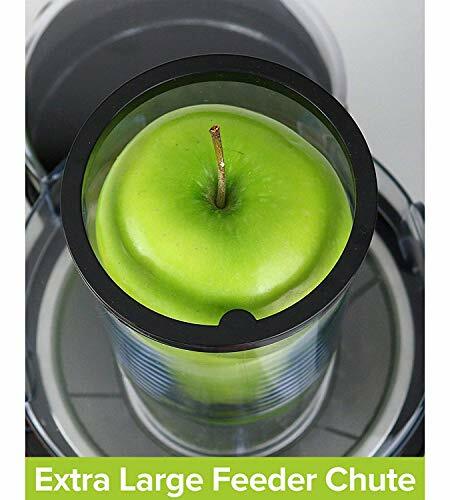 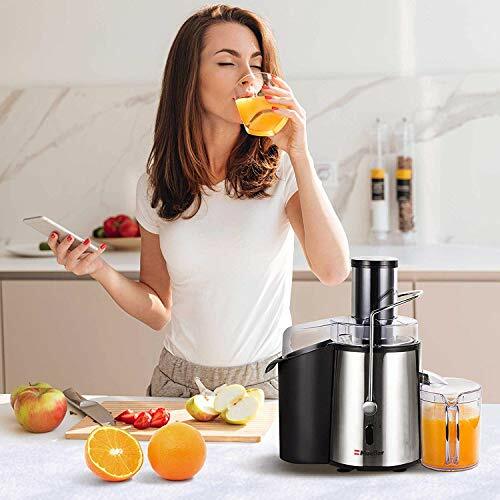 1100W dual-speed motor This juicer has a powerful 1100 watt motor with two speeds, lets you juice from 12000 to 15000 RPM or 15000 to 18000 RPM, Perfect for both soft and hard fruits. 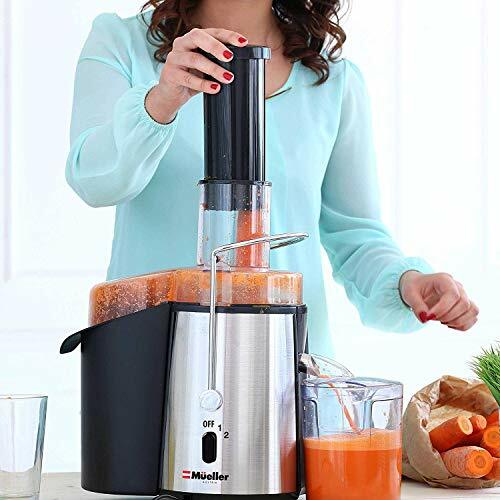 "1" Low speed for soft fruits like oranges, apples, grapes, melons and tomatoes "2" Fast speed for hard fruits like carrots, celery, beets, ginger, kale and many more. 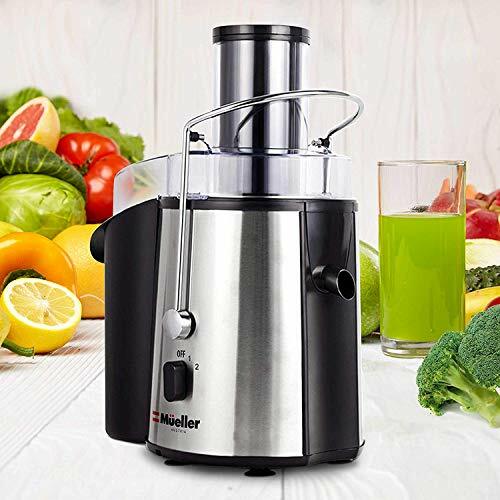 Buy direct only from Mueller Austria to guarantee quality.